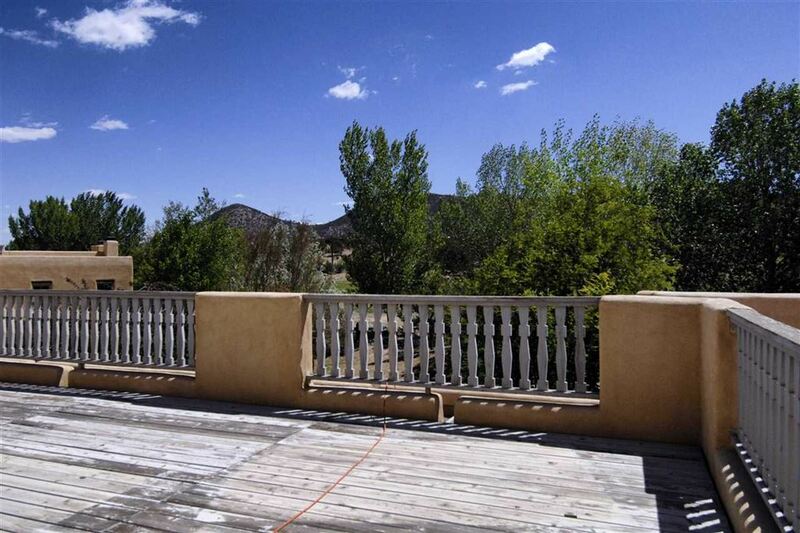 Richly appointed Pinon 'F' on the 4th Fairway! 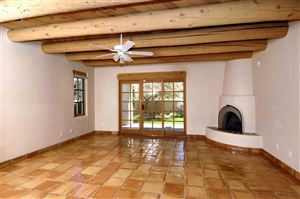 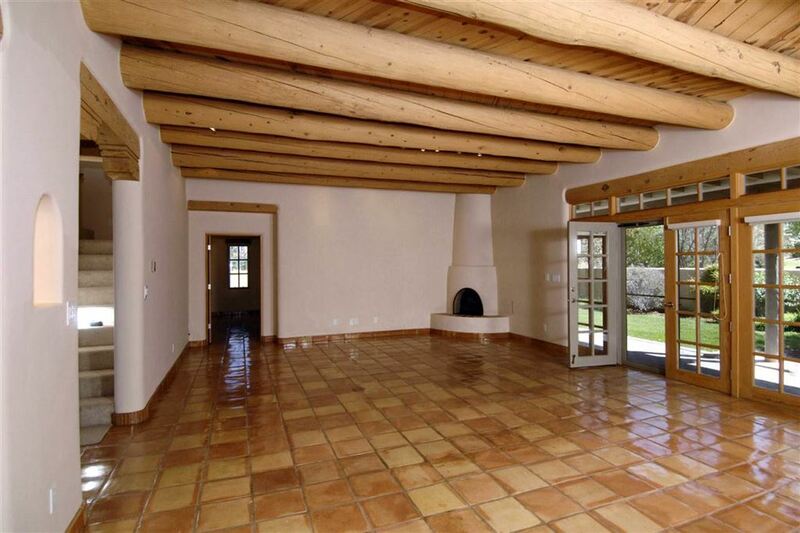 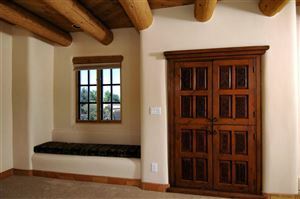 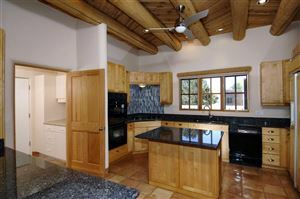 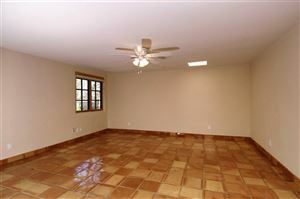 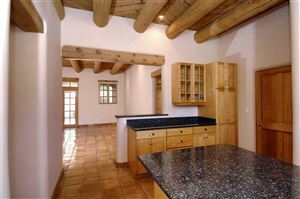 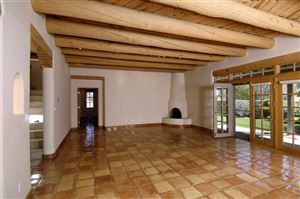 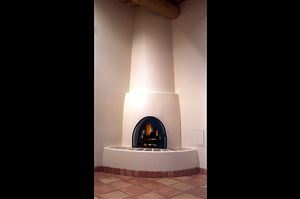 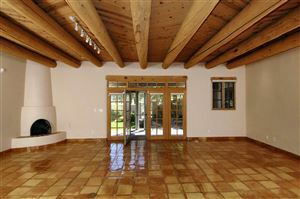 Beautiful, 4 bedroom, 4 bathroom, nearly 2,800 square foot residence in the world class resort community of Quail Run. 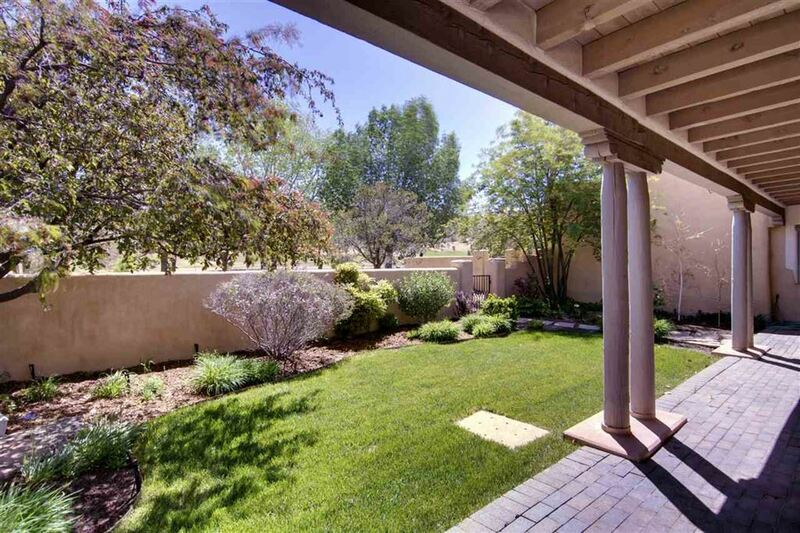 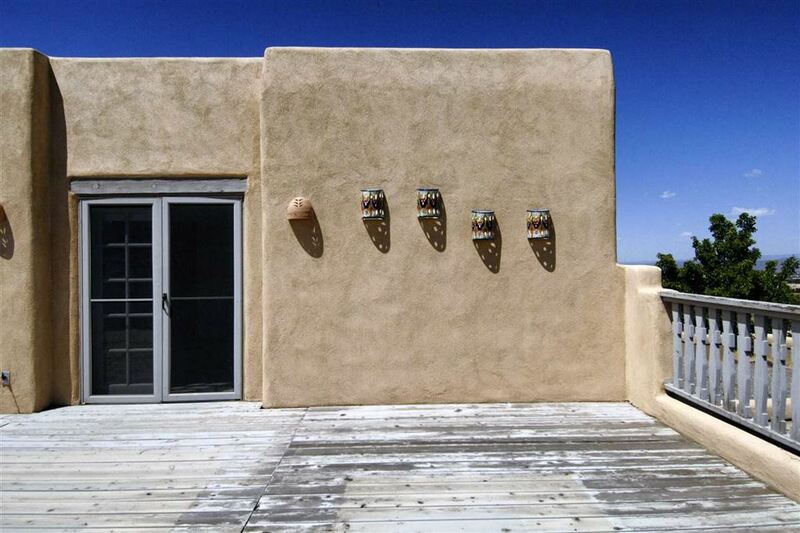 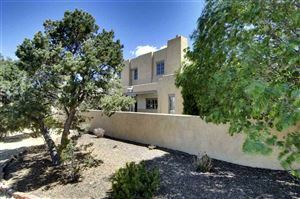 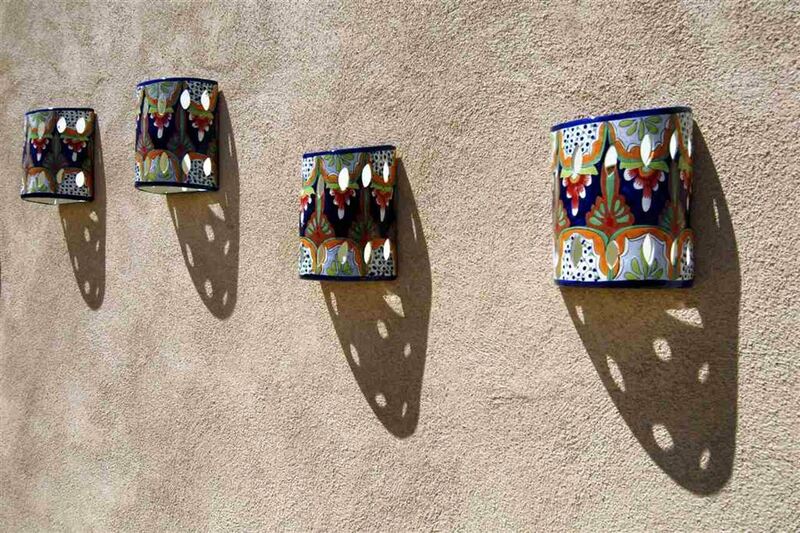 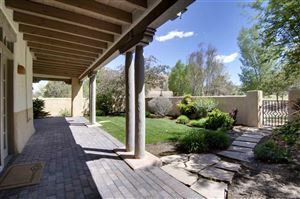 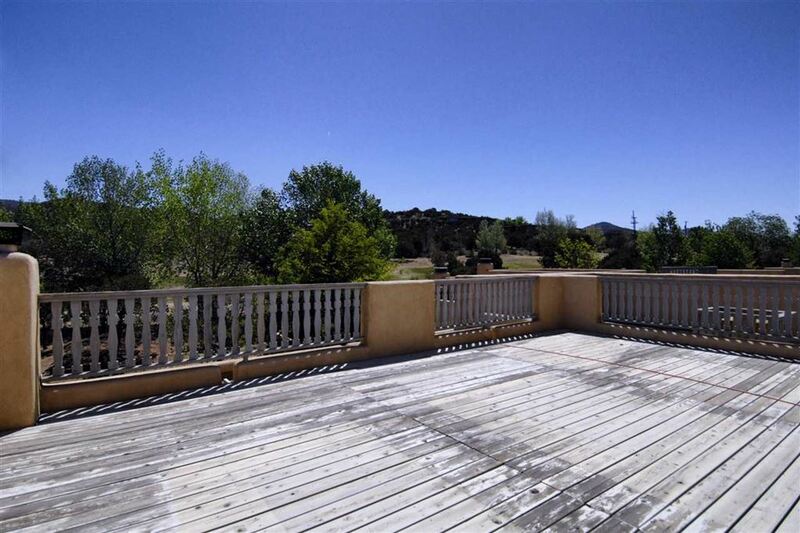 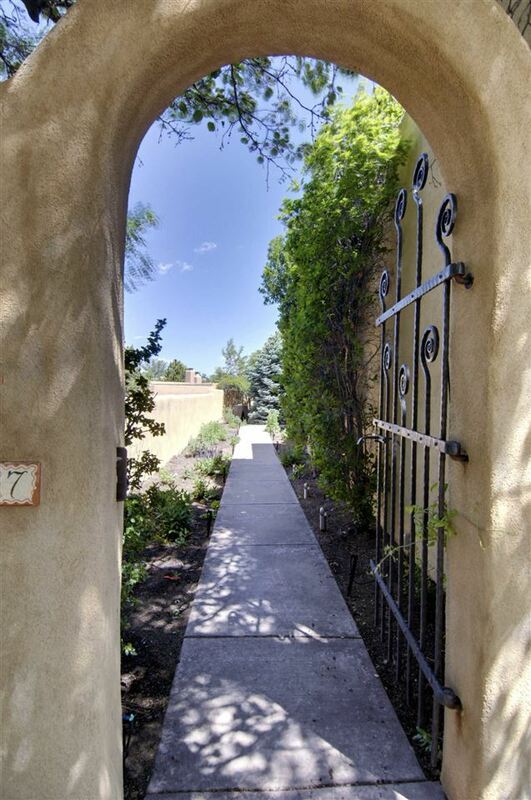 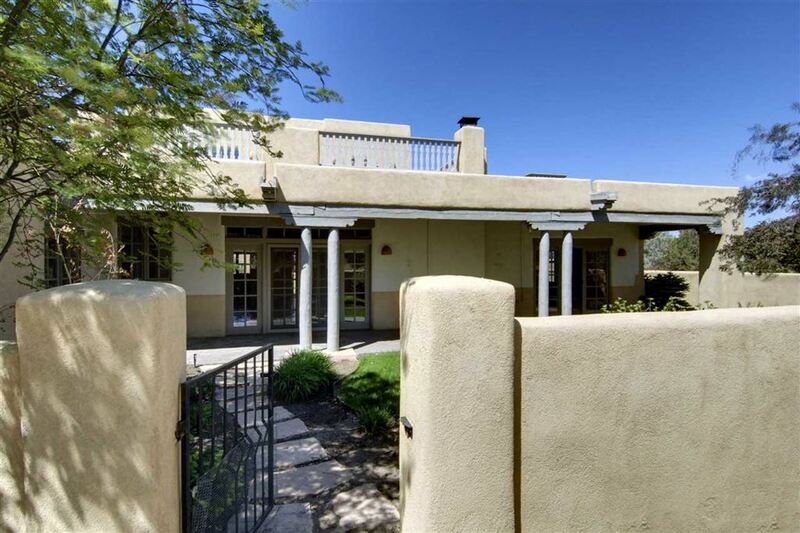 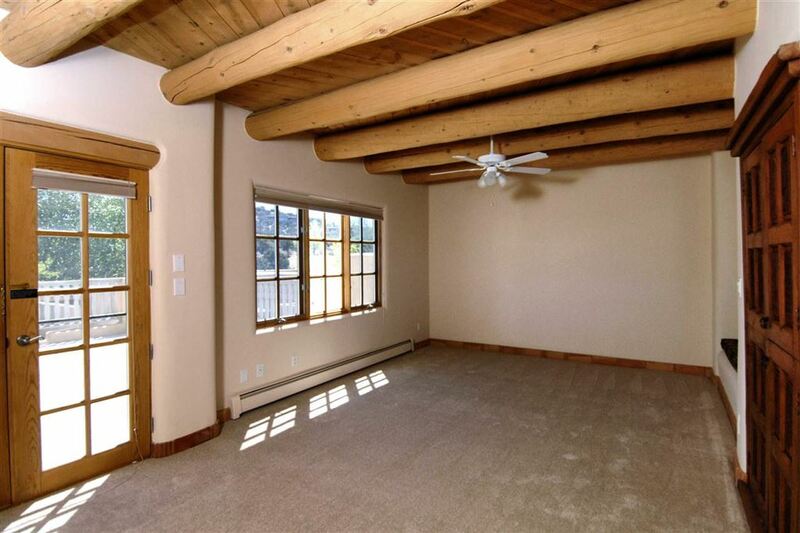 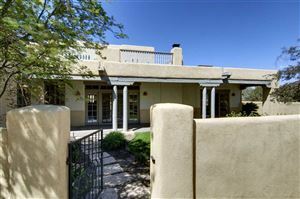 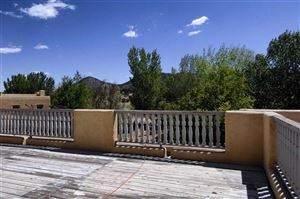 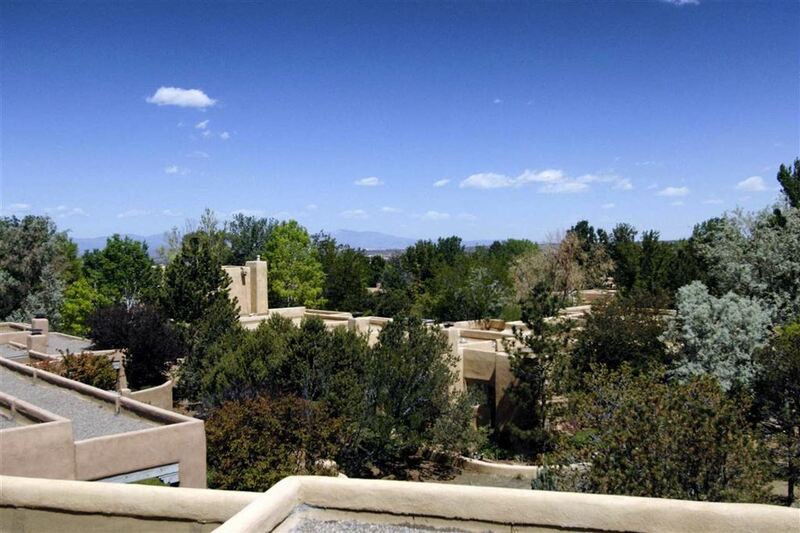 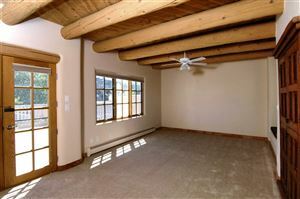 Located on the east side of Quail Run, this unit offers lovely walled front and rear courtyards and an expansive view deck upstairs taking in the Sangre de Cristo's, Northern and Western Sunset views. 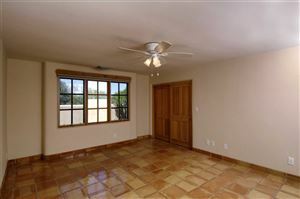 The floor plan enables single level living, with merely the fourth bedroom/office/media room and a bath upstairs. 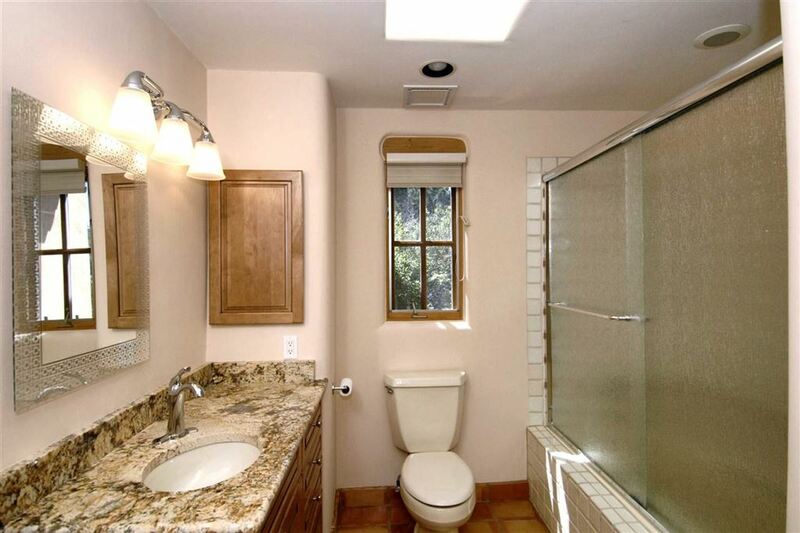 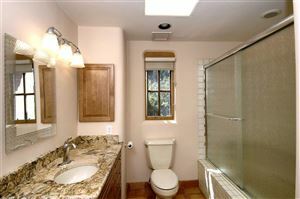 All bedrooms have en suite baths. 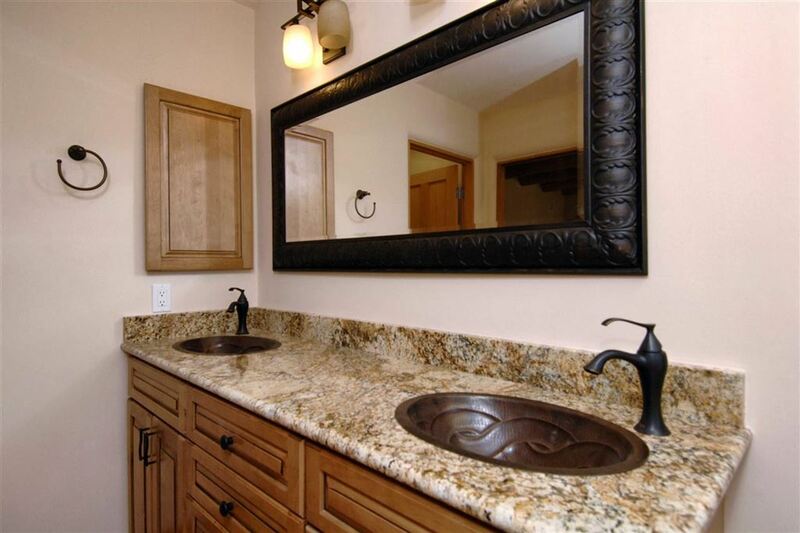 The kitchen and all four bathrooms have been extensively remodeled with granite, showcase glass back splash (kitchen), and hand hammered sinks in the bathrooms. 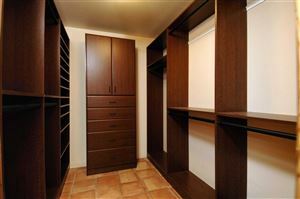 There is a new, tankless boiler, new alarm system, new garage door opener and built in closet systems. Walk out your private rear portal, directly onto the 2 +/- mile walking trail and the 4th Fairway! 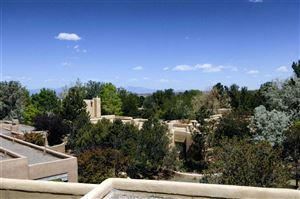 Quail Run offers the only comprehensive, 'on campus' recreational facilities in Santa Fe, with dining, tennis, indoor swimming, golf, and two fitness rooms. 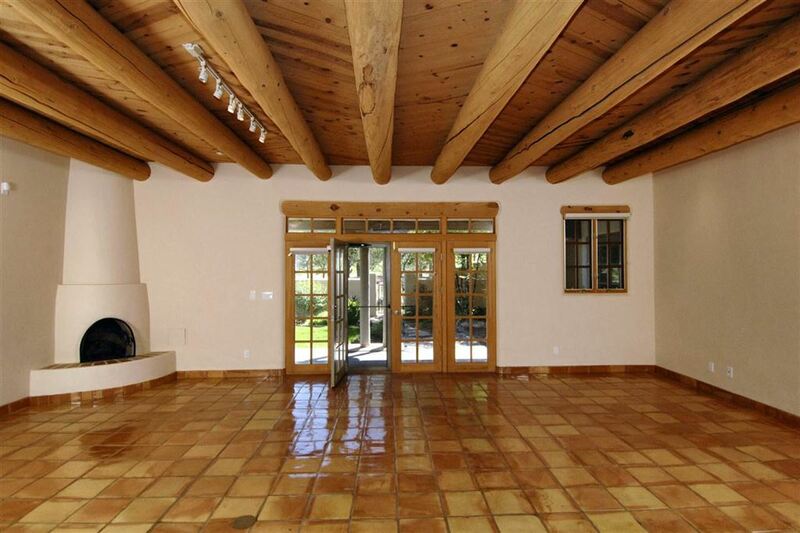 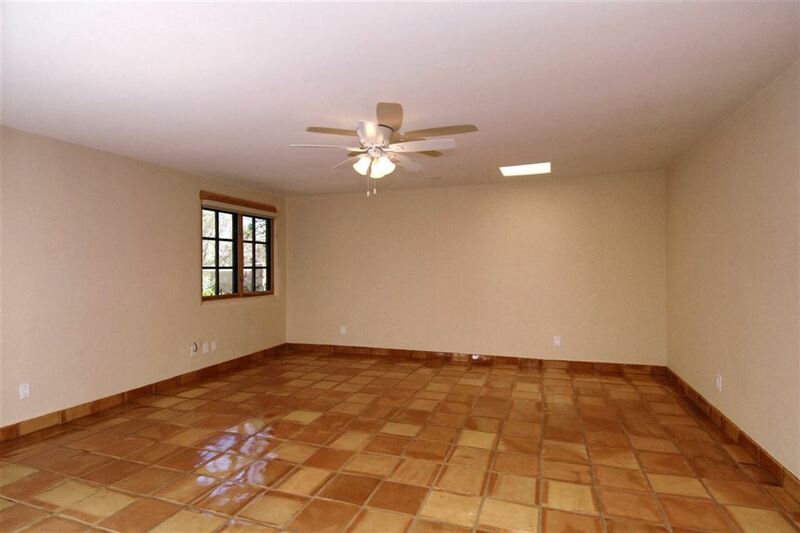 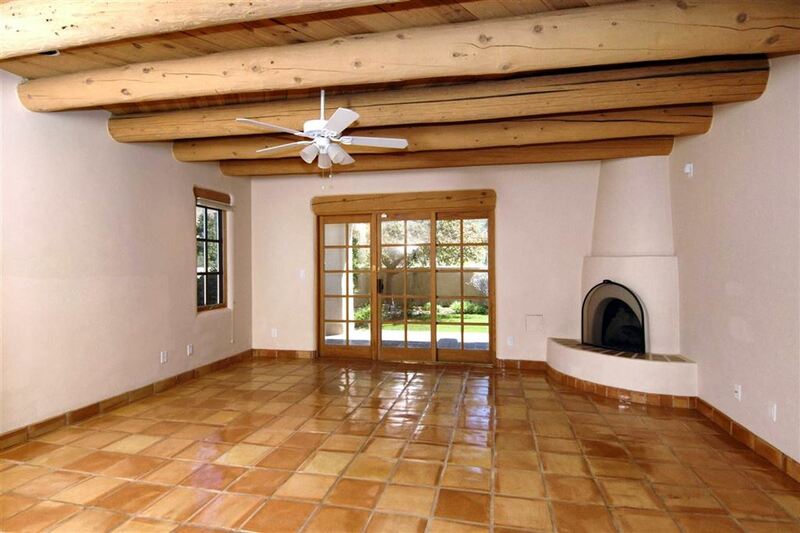 Make an appointment to see this luxurious Pinon model residence today.